We just wanted to say how fantastic our wedding photos and the slideshow of our special day are. You truly captured the relaxed and friendly occasion we were hoping for. Everyone has said what an absolute professional you are. We can’t thank you enough for the memories we will treasure for the rest of our lives. Thank you so much! Rob and Sarah. Wonderful photos of our wedding by Andrea; it took us right back to being there all over again; all the key moments were captured beautifully; very emotional. Excellent professional yet friendly service before, during and after our big day. Couldn't recommend Andrea Palmer Wedding Photography enough. Andrea was absolutely amazing at our wedding on Saturday she's has a lovely calming nature which makes you feel so comfortable while being photographed, she really takes the surroundings into consideration to give you the best of what you have, the quality of photos are brilliant. I would highly recommend Andrea to everyone thanks again honey I'm so happy. We couldn't be happier with the photos Andrea took at our wedding at Hart's. She captured every aspect of the day and her calm professional approach helped create a wonderfully relaxed and memorable day for us all. Thank you so much. I asked Andrea to be our wedding photographer at the wedding of my daughter in May 2016. I could not have made a better choice. She was extremely professional throughout and very thorough prior to the wedding in making sure that she has visited my home, the venue and the Church so that she would be familiar with the 3 locations that she covered. When I received the photos I was delighted. She takes a pride in her work and obviously enjoys what she does which is reflected in her photos. A degree of passion always helps when looking to create something special and memorable and Andrea can certainly has the required amount of enthusiasm and creative ability. Just sending you a quick email to say thank you so much for our beautiful wedding album, we love it. I will recommend you to my friends in the future. Please feel free to use any of our images for your website you are very welcome to do so. Andrea, the photographs are fantastic and capture the day beautifully, such lovely memories of our wedding day. Many thanks for all your hard work! 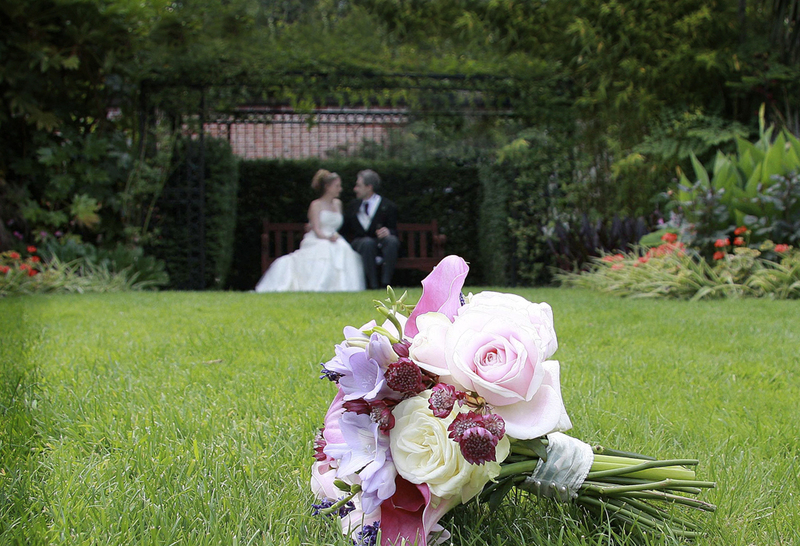 We love the way you have captured so many details of our wedding. You even managed to snap Tom reading his speech before the reception. Amazing photos Andrea, we have told so many people about you. Thanks so much. Just wanted to drop you a line to say a very big thank you from Luke and myself. The photos are just perfect, looking back through our images makes me smile so much, we are so glad we booked you to photograph our wedding. Thank you for your organisation and calmness thoughout the day. Hi Andrea, one word for the photos, wow! Thanks so much for all your hard work on the day. A massive thank you Andrea for capturing our day, we had a fantastic time and you gave us so many lovely photos to look back on. We were guided by you on the style of our images and we are very happy indeed with the results. We loved it that we were able to print our images from the memory stick.... we now have many of them framed in our house. We are very happy with the photographs and liked that you took a wide range of pictures from rather formal to very personal pictures documenting our great day. Furthermore, we were really happy that you were documenting everything while not feeling intrusive in the whole ceremony. I personally really liked the very detailed pictures of my dress. Andrea you gave us exactly what we asked for, you documented our ceremony quitely and without any fuss and given us some really beautiful memories to look back on. Thank you for going the extra mile and getting all our images printed for us. Thank you Andrea we have so many photographs to look back on. Thanks for giving us a sharable version of the photogrpahs, it's been really lovely to be able to send them to our family and friends. We love our gorgeous wedding album and the extra touches, style and wording you designed in to it.